Note: pixelated refers to the movie dialog, not to the fact that my thumbnails look like crap! Forgive me, but I could see no other way to get this on to my blog. Valentines + sarcasm= a winning combination. Nora, this one's for you! Where in the world did that third photo come from??? Isn't that a beauty? It's from the Ice Follies of 1939 starring James Stewart, Joan Crawford and Lew Ayres. 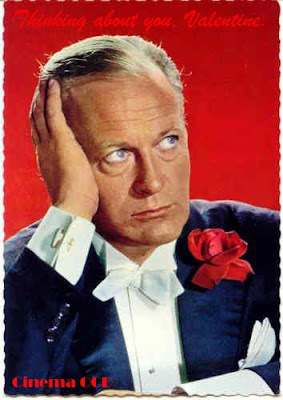 Crawford described the entire production as "suffering from insanity." I've never seen the movie but sooner or later, it'll come my way. By the way, Steve, you should SO do a bad movie blog! What fun. You are a real expert. I could not begin to approach your level of knowledge in the field. Curd and I thank you, but #3 is the best! Except, perhaps, for Robert Donat's hat. Robert Donat's adorable little pom pom tuque is nothing compared to the awesomeness that are those sequined tights. And the costumes in Blades of Glory have nothing on the sparkly puffy shirts! It doesn't help that both Jimmy and Lew have chicken legs. Too bad Stewart Granger wasn't on the scene in 1939. 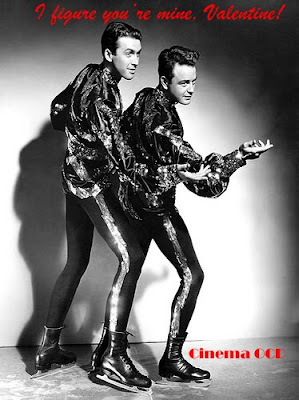 How true about Stewart Granger's legs. Very happy to see you'll be doing Crack-Up for the blogathon. Can't wait for the screen caps. 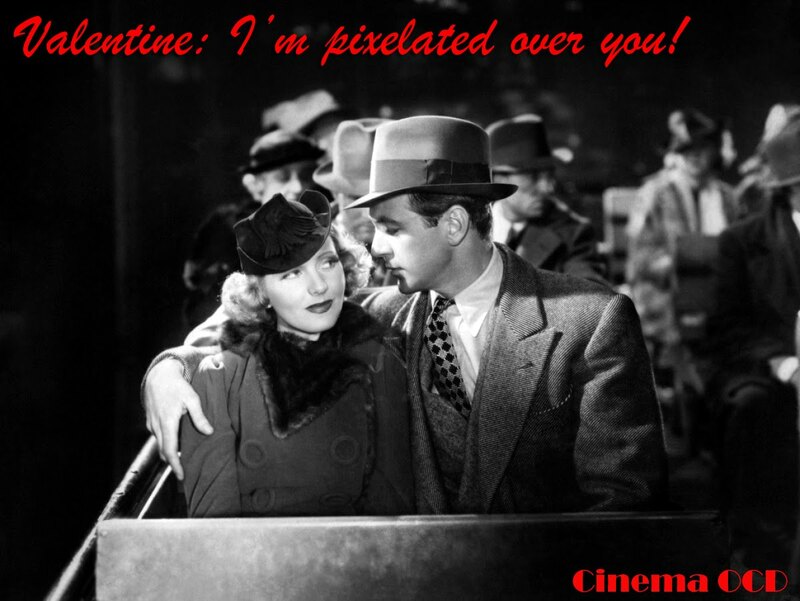 I enjoyed the post, you have a nice site.thanks for the information about the cinema OCD valentines,Ill be making the necessary changes thanks to your tips. Really love your site which is interesting and i learnt many things from your site. Thanks for sharing.